The way the seal is designed being immersed will increase pressure on the seal and improve sealing. In addition, the connector pins on the box are hermetically sealed. If a connector is unplugged or fails, moisture that may seep past a wire seal wont make it past the box pins. The mating connector is TE 1-1718646-1 You also need 6 pins and seals. Anyone who has used potting in the past will understand how expensive, difficult and messy it is to waterproof. Also, you lose the ability to access your hardware once encapsulated. With this enclosure you have easy access to your IOT devices. This enclosure will be an enabler of rugged IOT. github eagle library for box connector. Do you have a package deal coming that has the mating connector and the box for one price? Awesome looking project box. 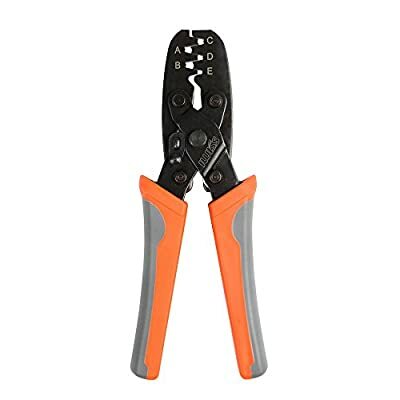 How would you rate the difficulty in procuring the mating connector parts, and getting set up to crimp the sockets? Are special tools required? Yes, I plan to offer with a mate kit at some point and also supply a pcb compatible to particle. Connectors are available on mouser. This is a very common te part, 80k in stock. Low cost for sealed. 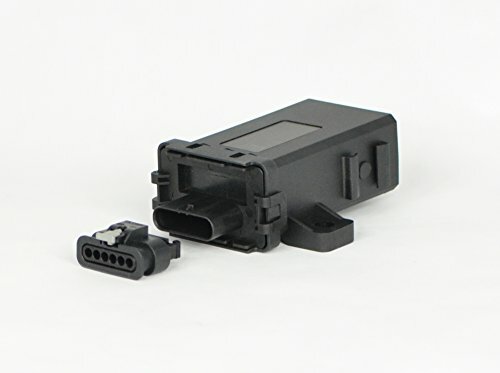 This is a common automotive connector. 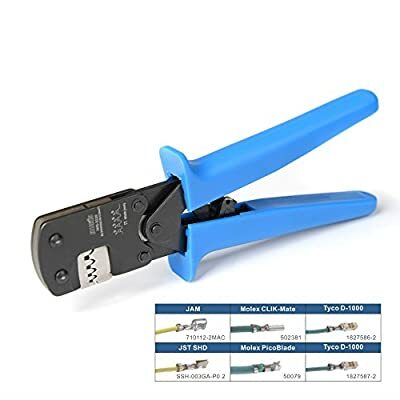 Very nice ratcheting crimpers are available for $20 or less. Would a pigtail be preferred over a connector kit? This is a perfect thing you got here for the upcoming mesh devices. Thank you. I’d like to see something like a connector kit + enclosure for whatever the extra cost may be, as well as just the enclosure. Just to have a one stop and done kind of deal. Feather PCBs have been ordered. Due soon. One stop shopping is here… Box w/connector kit. Here is the enclosure with connector, and feather break out PCB. Top down view of PCB and feather attached with normal .1 pitch headers and sockets. There is enough headroom for this to easily fit in the enclosure despite the taller profile with headers and sockets. 3.3V and gnd rails run the length of the pcb for easy deadbugging. Each IO pin has 2 connected empty holes. The input header is easly setup so you can cut traces and re-pin the main connector as you see fit. The pinout is 1USB 2GND 3A0 4A1 5RX 6 TX. That does indeed look like a nice weatherproof solution. The only thing I wonder about is heat build up inside there in warmer weather or applications where the Photon or Electron is always ON. I have an always on electron in this enclosure reporting boat bilge temperatures and AC power status using a BME280 and reporting to thingspeak . The BME is inside the enclosure for durability but it also gives me an indication of heating from the electron. Yes there is some self heating from the electron but it seems to be negligible, less than 5 degrees F at freezing temps. As for solar heating the sun makes a wonderful heater. With the enclosure being black, it would be suggested to keep the enclosure in a shaded location, or paint it white. Can you still transmit and receive bluetooth/cellular/wifi signal when the board is in this housing? yes, you can use the wireless with almost no degradation. The housing is fiber reinforced plastic. I purchased one of these for a project. Do you also have a .brd layout you could share? I just drew a version with grove connectors. Anyone interested?